Congratulations to our Client Mother Trucker for their feature on CELEBUZZ! 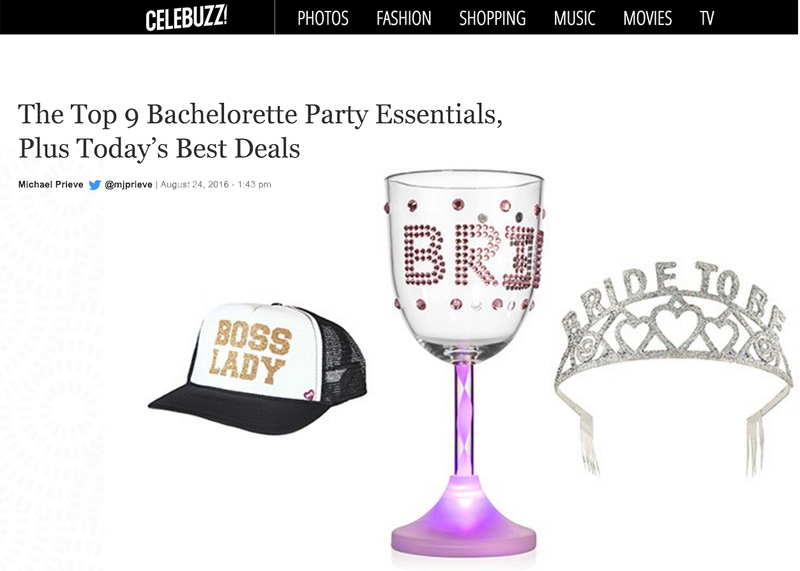 Add the chic celebrity favorite, Mother Trucker, to your list of Bachelorette Party essentials. These are no ordinary hats. Mother Trucker adds their prominent hints of chic glamour to every hat, making them ultra-distinguishable and oozing with pizazz. Vibrant colors with trendsetting hashtags and mottos with a dash of sparkle make up this hat line. These incredibly fashionable trucker hats may already look familiar – in the few months since launching they already have a huge celebrity following including Jenny McCarthy, Gretchen Rossi, Tess Holiday and the cast of The Real Housewives of Orange County.